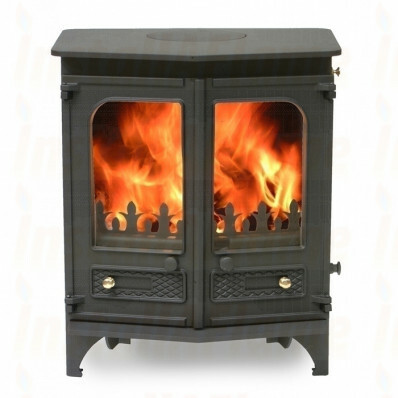 The Country 6 produces a stunning 6kW of heat. 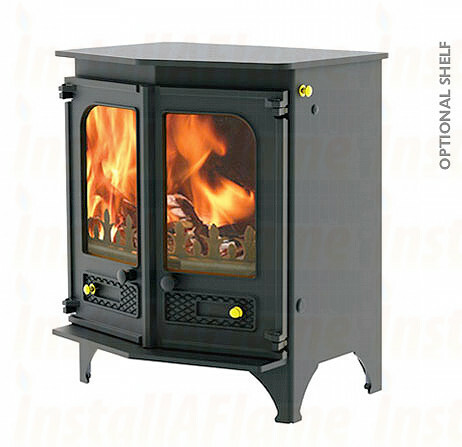 Being the next step up within the Country collection it features large, twin angled doors to optimise the view of the fire which, when desired, can be folded back against the stove so as to enjoy an open fire. 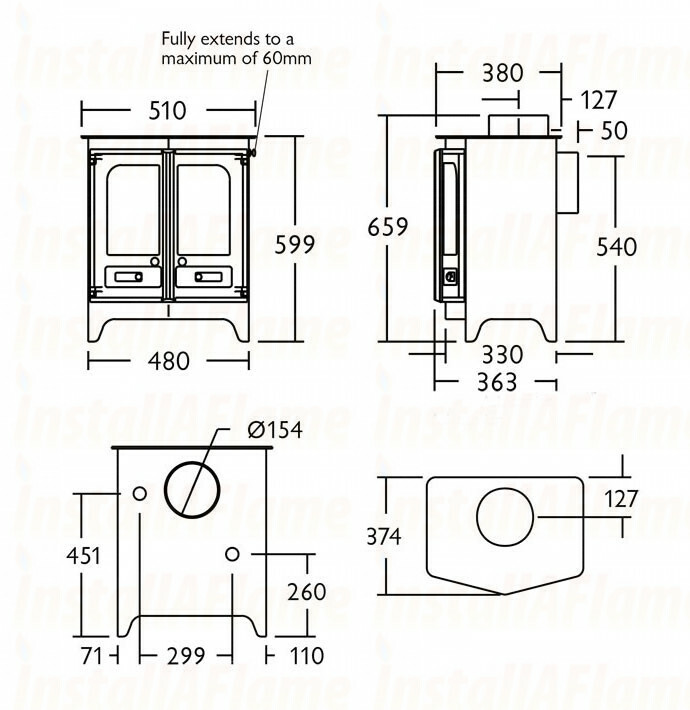 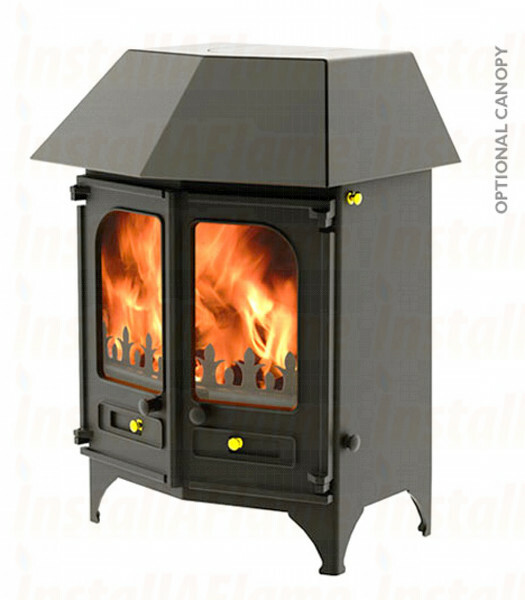 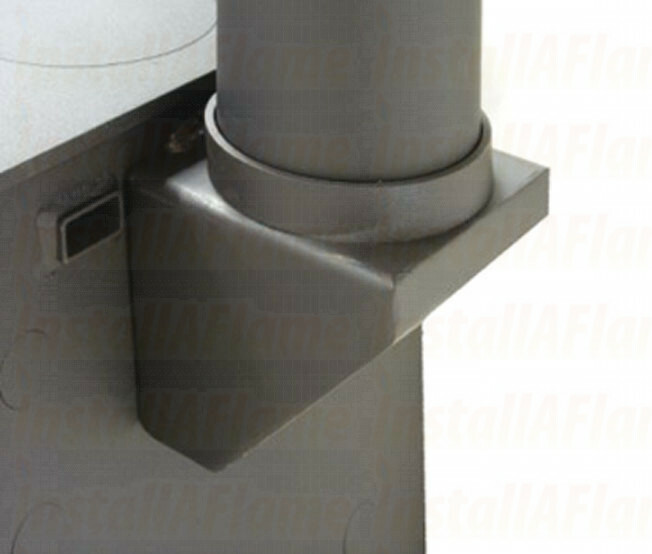 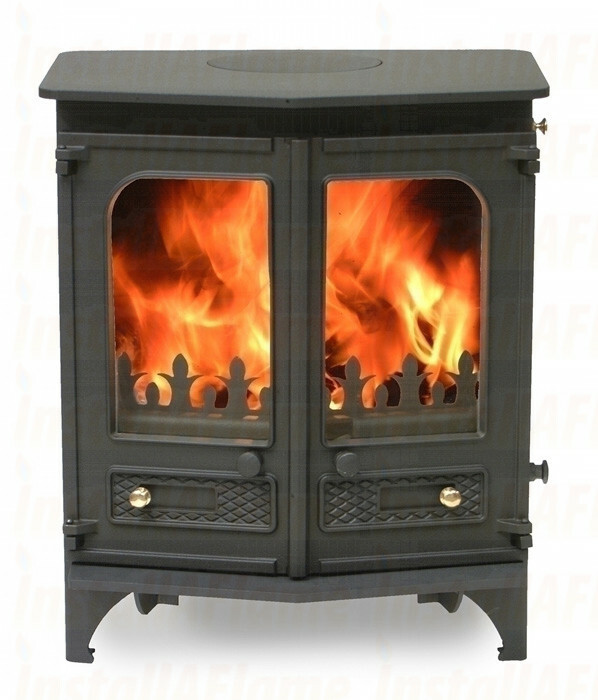 The Country 6 has a robust construction featuring a brick lined fire box with the ability to burn 380mm (15”) logs.